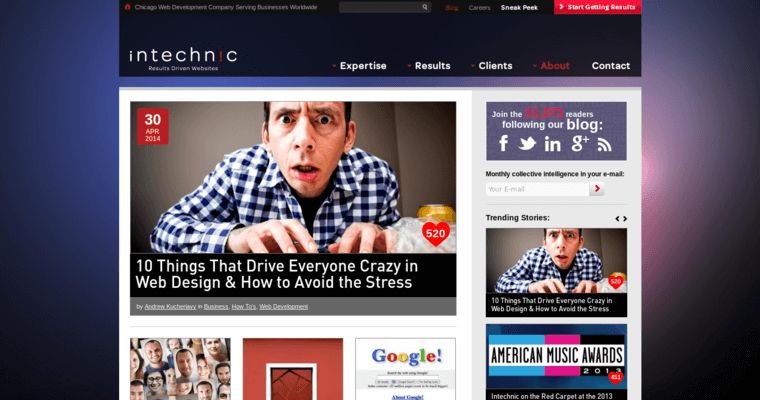 Intechnic specializes in results-driven websites, with audiences and clients spanning the globe. It's recognized for its top-notch web designs thanks to its passion for web design and delivering results that matter. This firm prides itself on outstanding websites that work through all phases of the project from concept to completion. 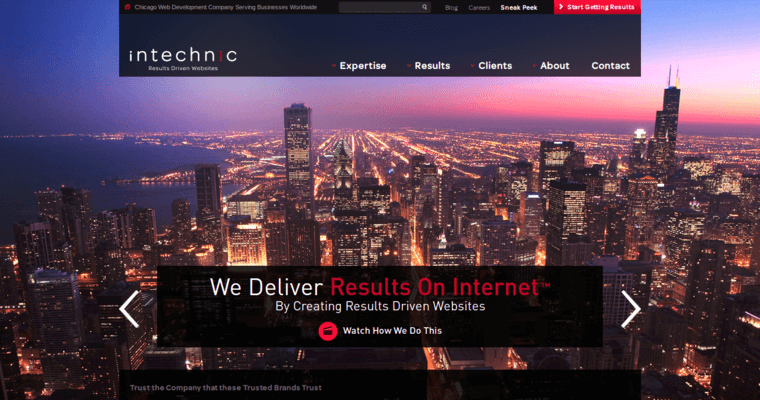 Based in Chicago, IL, Intechnic offers specialties that lie in web development, e-commerce, mobile development and hosting to bring about Internet business solutions. With 15 years of experience under its belt, this agency has clients in nearly 30 countries with 2,700 successful projects in the books. 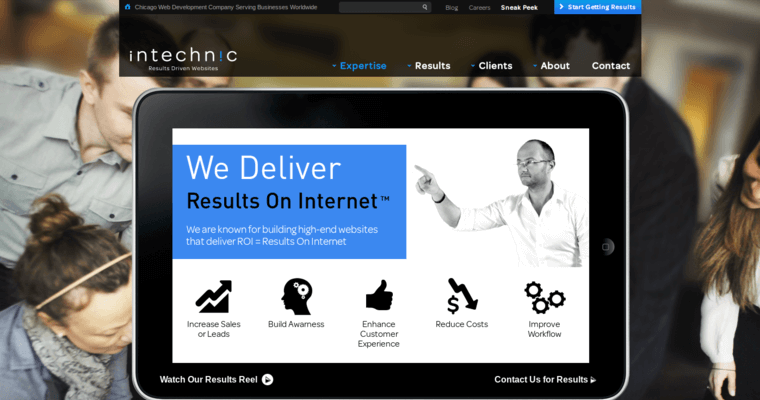 Intechnic creates high-end websites that generate ROI, which in this case means Results On Internet. The intent is to boost sales or leads, build awareness, enhance customer experience, reduce costs and improve workflow. Clients include those in industries such as ecommerce, retail, direct marketing, social networks, workflow management, custom web applications, microsites and entertainment.